Peafowl are kept in the UK free range in gardens or in large aviaries with room to fly. Within the UK there are few predators for peafowl. A fox will kill an adult peafowl, they will also kill a peahen sitting on a clutch of eggs. Any nesting peahens should be protected from predators while sitting on the nest. Peafowl have little road sense and can be injured or killed by passing vehicles. There is no law within the UK which makes it necessary to report an accident involving peafowl. Consequently if you are planning on having free range peafowl, you must provide protection for the peafowl. They will need appropriate high perches to enable them to perch and keep safe. This is particularly important during the night when they are sleeping. However this alone will not guarantee protection of the peafowl. When you first introduce Peafowl to your garden or land, you should contain them within an aviary for minimum of six weeks. 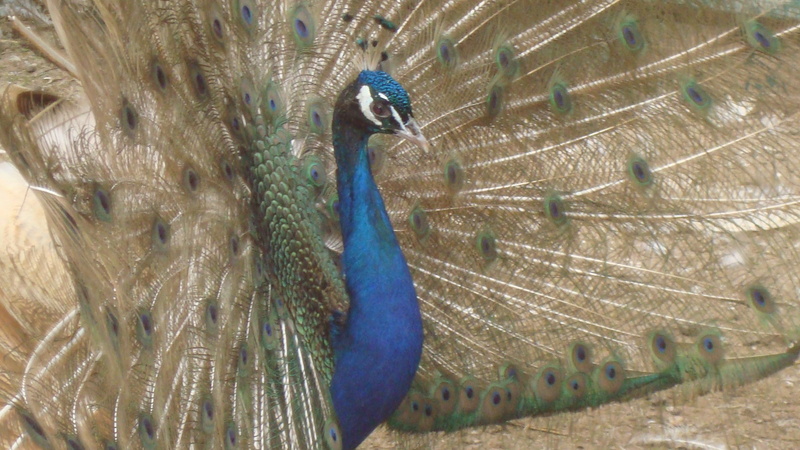 Putting the Peafowl into an enclosed shed or barn will not help the bird too acclimatise. Ideally they should be able to see the area they will live in. If you have more than one new peafowl each bird should be let out individually while they acclimatise to the new area. Peafowl are social and they like to live in muster groups. It is rare for a peafowl to fly away by itself unless they are frightened. 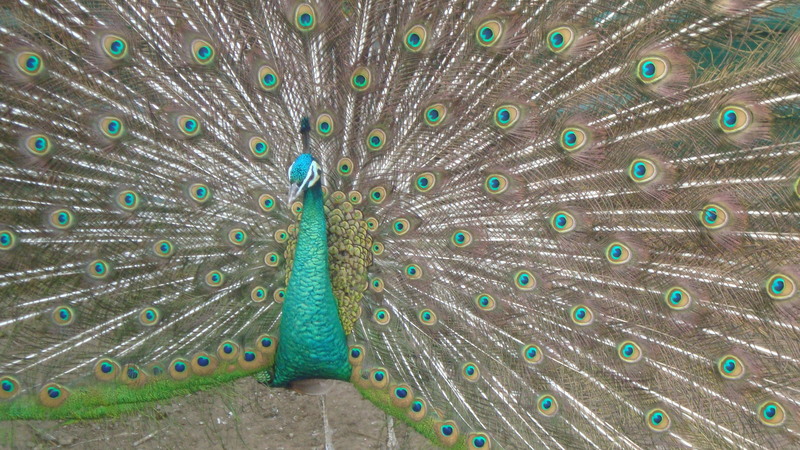 If you have a pair of peafowl, let the peahen out first as they are the more social of the sexes. If you lose a peafowl canvas the local area where you live as usually they do not fly too far away. You need to provide some shelter for the peafowl to protect the peacocks from the elements. Peafowl particularly dislike rain, wind and cold. Why are peacocks called peacocks? Are peafowl safe with dogs and other pets? 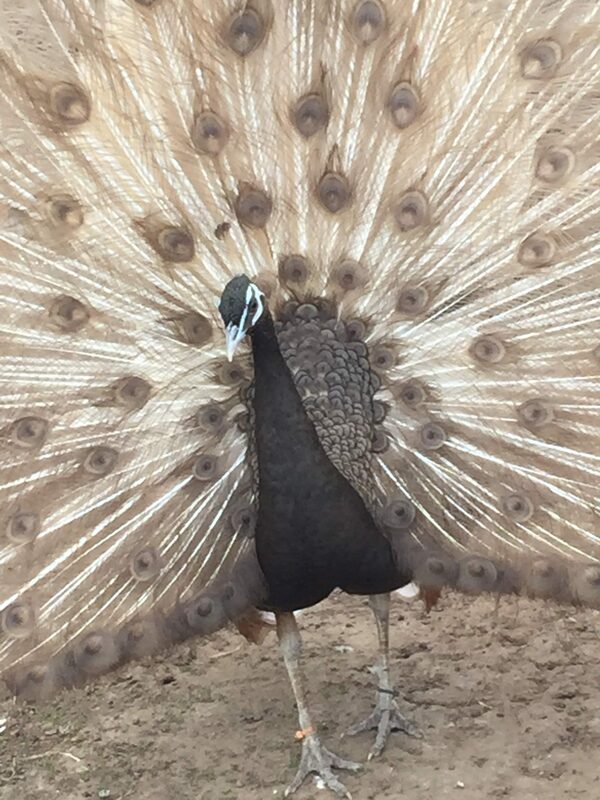 When do Peacocks shed their feathers?